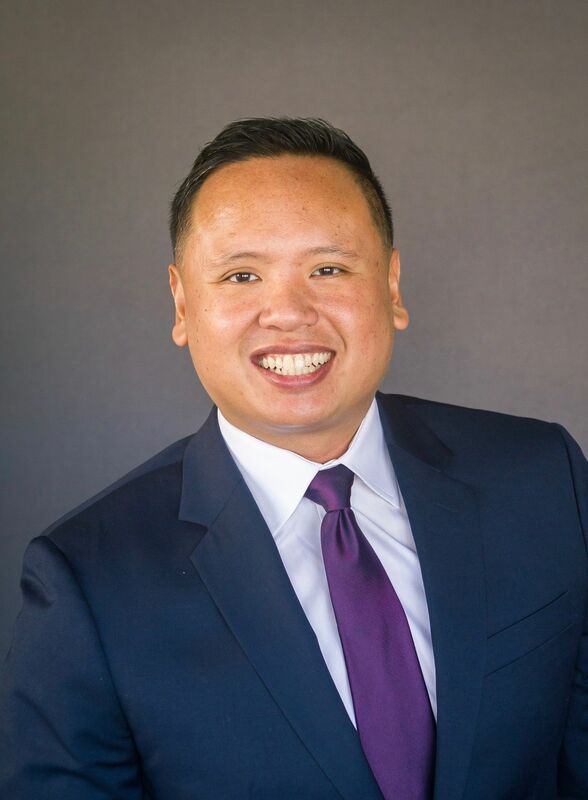 Paul Caparas offers real estate service the way he would like to be treated and that's by being honest, helpful, responsive, informative, caring and understanding. This is a huge transaction so he will be with you every step of the way. - Diana and Steve J. "I had the pleasure of having Paul as my first real estate agent and mentor during my first home purchase. I met him through his website, www.PaulCaparas.com because it was clear, informative, and easy to navigate. When Paul contacted me and met in person, I was comfortable with his professionalism and empathy for my needs. Paul was willing to forward paper work to save me time, and willing to negotiate for my benefits. I had many questions about the home purchase process, and I always felt Paul was a patient listener and had answers. When it came time to place an offer, Paul was quick to move and prepared me to be eligible for both the Federal and State First-time Homebuyer Tax Credit. Paul was there for me from my first property visit, through escrow, and to personally handing me my first set of keys. When dealing with a very important milestone in my life, I really value communication, clarity, transparency, and accessibility. These I found in Paul, which led me to have high regards his work." "Paul is an excellent realtor. My husband and I highly recommend him. Paul was very patient and honest with us. 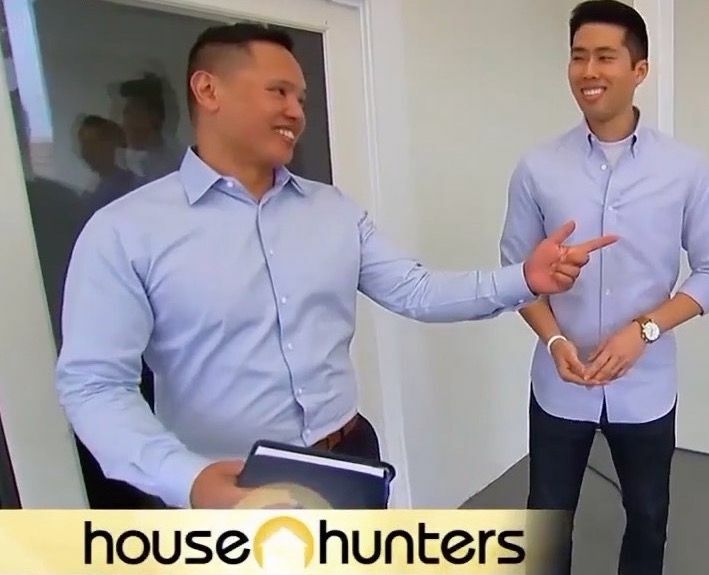 Some realtors try to talk you into buying a house so they can get their commission. Paul was not like that. He would even talk us out of a house if he thought it wasn't worth it or not right for us -to prevent us from making a mistake. It took us over 2 years to finally find the house that we bought - and we love it! Thanks Paul!" - Jan and Jenny J.